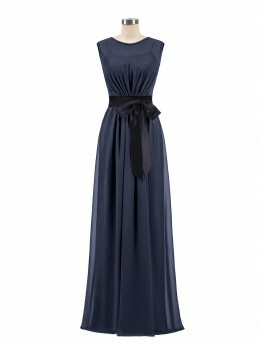 Babaroni.com provides dresses with low waste and low customer cost. The settings of your computer screen may alter the color of the pictures shown on the site. So please view and order our swatchesand make sure you choose the correct color before purchase. Babaroni.com promise you are qualified to get a full refund including shipping cost and tariff if your items are defective, damaged or mis-shipped. If your items were damaged or defective,please contact our customer service team for help. 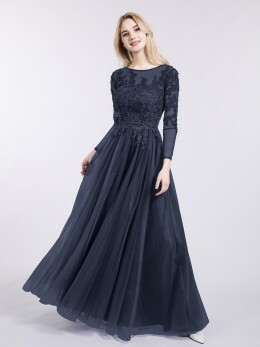 If you are not satisfied with your dress, Babaroni.com will refund you the total payment you paid upon receiving the returned dress. Shipping cost or rush handling fee cannot be refunded. Please contact us in 5 days as long as you receive it and return it in 15 days. And the dresses must be in their original conditions - unworn, unwashed, unaltered and with tags intact and attached. When we find that the dress does not meet these conditions, we reserve the right to refuse the return. 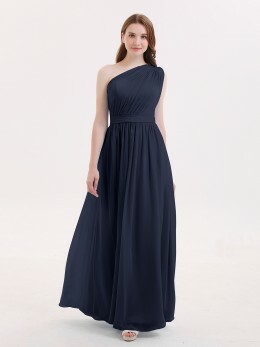 Once we receive the dress, we will arrange refund (except shipping cost and rush handling fee). You will get the money in 1-3 business days, your bank may need more time to process the refund. 1. Email our Customer Service [email protected] within 3 days upon receiving your order. Please include an explanation and photographs stating the reason for your return.We reserve the right to refuse returns without prior approval from our Customer Service. 2.Once you received the reply from [email protected], it means your return request has been approved. 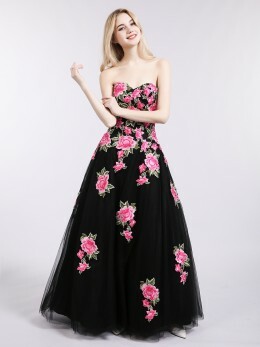 Please return the dress to provided address ASAP(3-7 days). This information must be included with the package: Order Number/Email/Full Name. This is very important for us to recognize your package. Without these information, we are not able to arrange refund. 3. All the return item(s) will go through inspections. We will process the refund when we confirm that the product has the problems you mentioned. Once the refund has been processed by us, it usually takes 10-15 business days for the funds to be credited to your account, depending on your bank or payment service. Your bank or payment service may levy a small transaction charge.Once receive the return item, we will process the case in 3 to 5 business days. We reserve the right not to process the refund if they are returned in unacceptable condition. Refund would be credited to your account in 2 business day, it also depends on your bank’s processing efficiency.